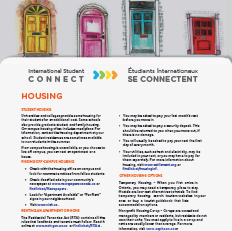 Universities and colleges provide some housing for their students for an additional cost. Some schools also provide graduate student and family housing. Learn more!